Maggie is a passionate follower of Jesus. 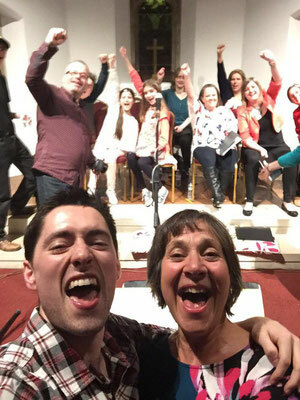 She was gifted in music and was classically trained and has spent her working life encouraging others to use their musical gifts to the full, whether in a church or secular setting. Her belief is that we can all be creative because we are made in God’s image and He is The Creator! 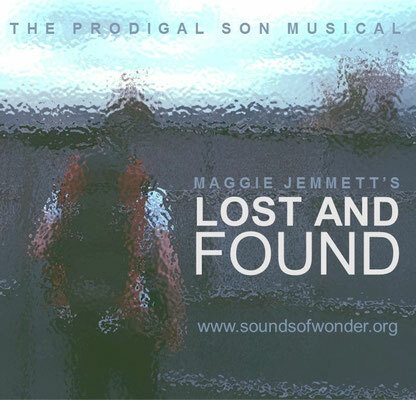 After many aborted attempts at writing a musical, God pursued Maggie once more, and in June 2015 she promised Him that she would complete what she started. Thus she began to compose in earnest and “Lost and Found” was first performed at Easter 2016. Based on The Prodigal Son, the musical also shows the influence of the “ Alpha course”, “ The Prodigal God”, by Tim Keller, and the musical style of Lecrae. 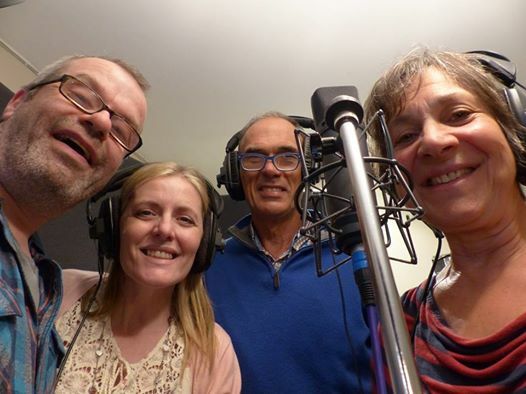 God also gave Maggie the word “collaborate” which led to her working with Julie and Nigel to complete the commission with recordings and CDs. Maggie believes that God wants to speak to people about His never-ending love for all His children: a deep love for those who are still far off, but also for those already in the church. He desires a close relationship with each one and “Lost and Found” conveys this not only to those who watch the production but also to those who take part. It is adaptable so that it can be used in schools and church settings: performed as a play or sung with a narration.